There is nothing more important than your home, family and business. So we want to make them as secure as possible. Yet when it comes to safety make sure you don’t overlook maybe one of your most vulnerable targets—your windows! 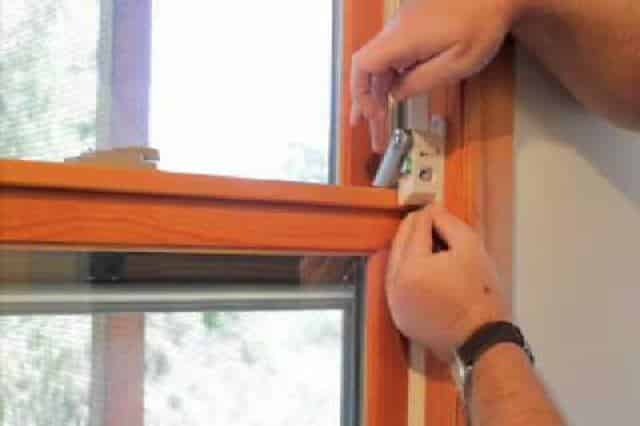 One of the easiest ways to secure windows is to buy decent window locks. When buying window locks you can never be too careful. The standard window is usually an easy access point for burglars. A window that is tilted open and left by an employee can be pried open in no time by a thief with a screwdriver or another weapon of choice. When working with children, the average curious child is quite capable of opening a normal window, which presents all sorts of dangers. Those dangers are increased when you are on a non-ground level floor. The market is full of ways to try and protect your interests, many of which are made of shoddy material or sold at extortionate prices. That is why 7 Day Locksmith has strived to bring you the safest and strongest window locks available at a great price. You don’t need to worry about quality and price when it comes to 7 Day Locksmith, we take care of your company as if it were our own. We know what you need, and we are here in San Diego, CA, to cater to your locksmith wishes. Whether you are needing locks for regular windows or a sliding window lock, we have a wide range of services that we can provide you. 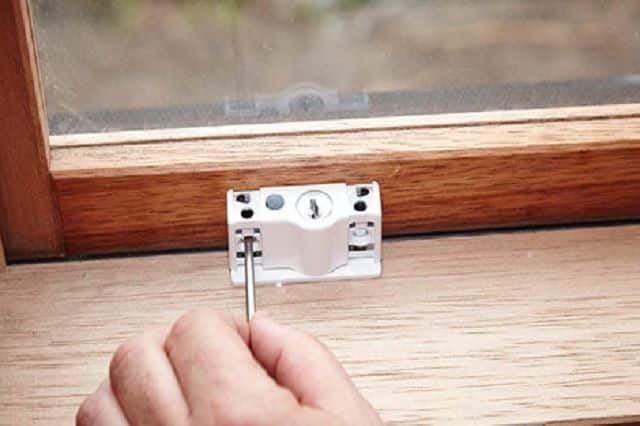 Don’t risk any ordinary lock, use San Diego Locksmith quality window locks and sliding window locks to make it extra hard for the burglars! Have a look at what makes our locks the best. If you want to find window security locks San Diego for your business that are installed by a very competent and professional company, look no further! We have staff who come equipped with some of the very latest technology to fit locks. If you are looking for options, look no further! We have a variety of locks in different materials and designs to adapt to your business needs. What if you are just starting out and your business is on a tight budget? Our locks are affordable and durable, so they will not break the bank but will provide reliable security throughout all the many ups and hopefully not so many downs of your business. Call today and speak to one of our friendly staff members, they will be more than happy to share ideas of what will work best for you, how to best secure your property and what type of locks are available to you. You may be so happy with our locks that you will choose to extend your protection to include your family. With our comprehensive range of residential services you will be very happy to know that your family can also be as secure as your business. Especially as our window security locks have a tidy low profile appearance that fits in with your office or home decor. 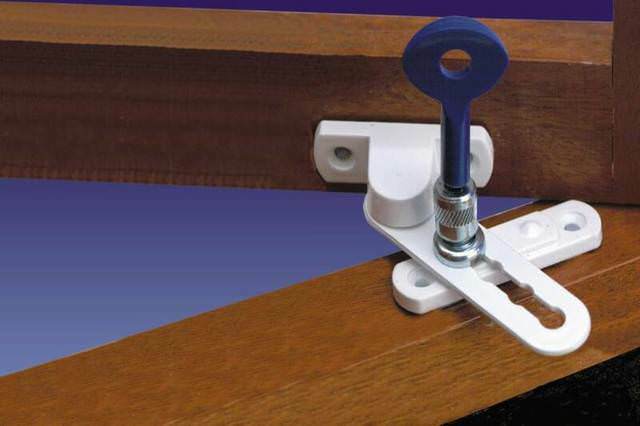 We offer easy to handle and grip locks for any window. It will not take long to decide that ours are the best window locks out there! There are many “Locksmiths”, some are institutional, others are forensic, some are mobile—they work out of a vehicle, but our experts are commercial Locksmith. We have tangible places where you can go to meet our professionals in almost 70 different locations within San Diego alone! Other areas that we work from include Orange County and Los Angeles, so be sure to call on us if your business extends to those areas. We strive to be flexible as we know that as a business, you are in constant demand and you should not have to worry about adapting to us. We do our job so that you can get on with yours with great peace of mind. We live up to our name by being open 7 days a week, 24 hours a day at your disposal. Apart from installing window locks and sliding window locks, we offer a range of services listed below. You never know when you may be locked out of your business, or may need an extra key for a new employee, 7 Day Locksmith is always ready to assist you quickly in any of these situations. As we are in so many locations we are never far away from you. Resist the urge to panic. We will deal immediately with any situation that you may have so that you can calm down and carry on. Check out our list of services! As a business, your security problems may range greatly. You could be suffering from a faulty window lock (which basically equates to not having your window locked) to a full scale locked out of your office moment. Here, at 7 Day Locksmith we pride ourselves on offering just what the customer needs. As we have your best interests at heart we have undertaken the job of making sure we have such a comprehensive list of all the services you could possibly want so that you have no need or interest of going anywhere else. Providing window locks is only one of our services, one that we happen to be very good at. But look out for our other high quality services, such as the installation of High Security and Heavy Duty Locks, or creating a Keyless Entry System to protect your business. Now with Digital Door Locks and Door Closer Locks you can make breaking into your beloved business the last thing on any thieves mind. Whatever may be your safety concern or security conundrum, trust in us and we will not disappoint. We can be there whatever the weather. Try out our window and sliding window locks today and get that happy glow of 7 Day Locksmith safety.